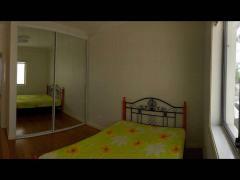 Lovely, bright, airy room available in our family home. We are a 15 minute walk to Canterbury train station and are close to many bus routes (444, 445, 491, 423, 412). The house is kept clean and tidy and is in a quiet street. 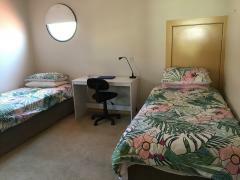 Breakfast and dinner available for an extra $100/week. Shared bathroom. Get in touch if you'd like to come to have a look and meet us. We have 2 very shy cats. New house, Room with ensuite , 7min walk to westfield , 15min train to city..
walk to parks & near eastern suburb beaches , walk to UNSW . Short bus trip to Syd U, UTS, Taylor's College,..
a kindly Chinese man who can cook real Chinese foods, if you like, i can teach you how to cook , only 2-year..
We have two rooms available. 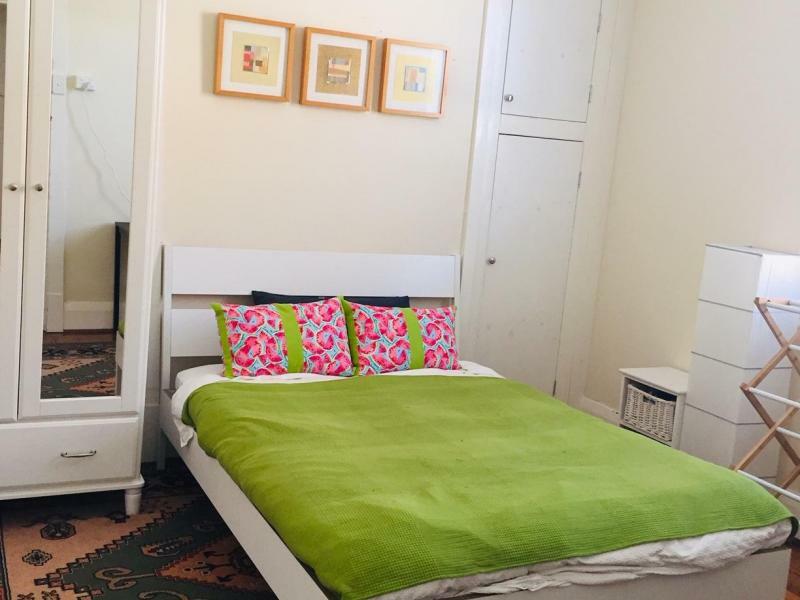 One room is single fully furnished, desk, heater, air con, large bookshelf, clean..